Have you been looking for a reputable company that can take care of your cleaning services? Are you an individual looking for the best helping hands that will clean your house or office while all your house and property is safe? Have you been contemplating on who to hire and how you could get your commercial center sparkling and clean like a glass. I have good news for you and I hope you will relax to finish my review about Commercial Cleaning Melbourne before you click the link below to contact them about your cleaning services. What if I tell you there is a company that will offer you Commercial Cleaning or Office Cleaning free of charge for your first service? How will you feel if I tell you that this company has all their staff tested, verified and checked for safe criminal background? What if you get to know that there is exactly a delivery of promise? 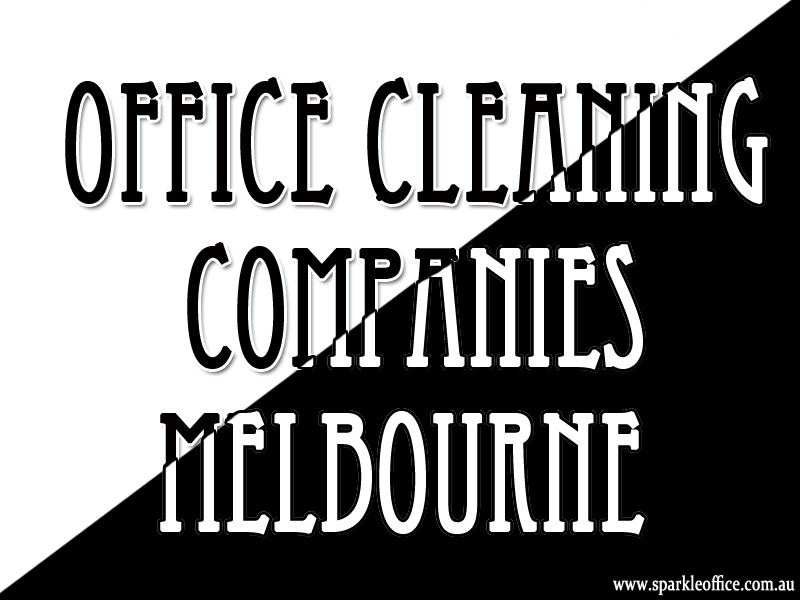 I know you are getting exited, just sit back and relax as I tell you more about Melbourne Sparkle Cleaning Services. The offer Office Cleaning, Home Cleaning, Commercial Cleaning and End of Lease Cleaning. You are just about to witness the biggest change in the Cleaning Services industry in our country.